Oh Sushi has been around for quite some time, and my last visit was probably 5-6 years ago. 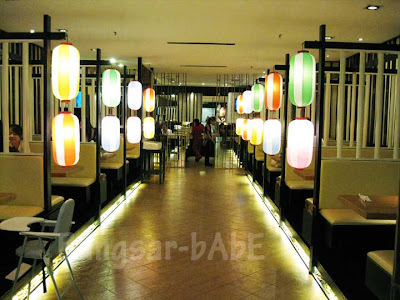 At a recent outing in Mid Valley, rif and I decided we need a refresh of the place and food. The outlet is located at the ground floor of Mid Valley (next to Starbucks), and has a nice, classy interior (at least I think so). 5 minutes through their menu, rif decided to order the Unagi Bento. They were quite generous with the unagi – 4 rather large slices. 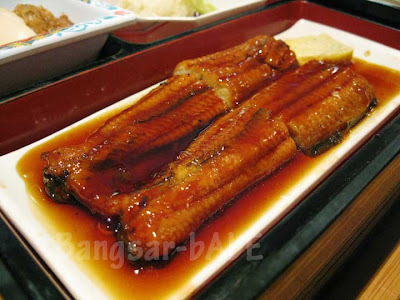 It was meltingly tender and deliciously flavoured with the sweet Kabayaki sauce. The set comes with miso soup, potato salad, rice and chicken karaage. I stole a piece of chicken from him and it was scrumptious! Crispy on the outside, juicy and tender on the inside. 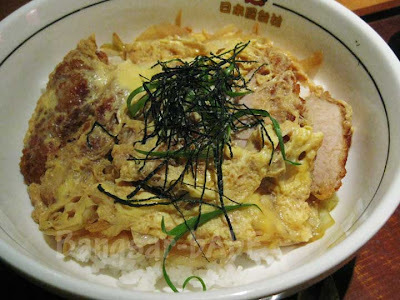 Being a creature of habit, the one dish I order almost everytime is the Chicken Katsudon, my all-time comfort food. Oh Sushi’s version was palatable, but nothing fantastic. While they were generous with the gravy, the egg was a little too well done. I like my chicken Katsu to be light and crispy and the eggs to be slightly runny. Hokano’s Chicken Katsudon tastes better. The chawanmushi was quite good. The smooth egg cstard had pieces of chicken and mushrooms. We also shared a serve of gyoza. Tastewise, this was average. The filling was a tad scarce and it wasn’t as tasty as I would have liked it to be. Also, it was slightly cold when they sent it to our table. 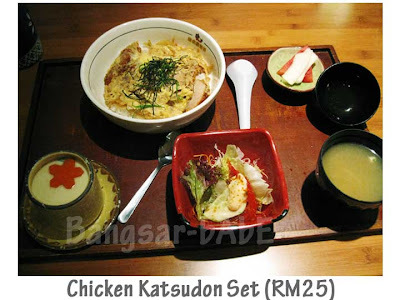 The meal costs RM82.80 inclusive of 2 green tea (RM2 each), 5% tax and 10% service charge. The food was decent and prices are slightly more expensive than the conveyor belt sushi chains. 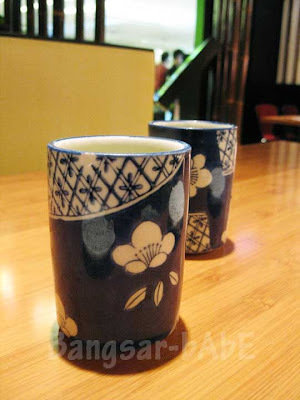 Service however was lacking – it was difficult to get them to refill our green tea and call for the bill. 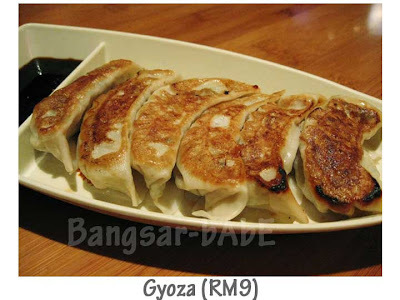 Verdict: Try this if you happen to be in Mid Valley and crave decent, affordable Japanese food. looks like not as good as those days when it first opened..
not bad lah this place…but there’s so many choices in mid valley, end up not opting for this haha..
My last visit was about 4 years ago when food quality started to drop. 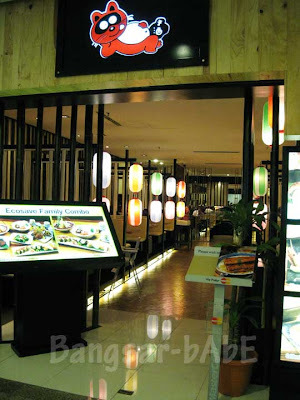 I remember it used to be my fav place to have Japanese food. You like chicken katsudon as much as burgers huh! It’s the ultimate comfort food for me. Agree that Kiku Zakura in MV’s a better bet than Oh Sushi. i think i oso hvnt been back for that long cos the quality seems to have spiralled down. used to loved their spicy ramen! been some time since I’ve visited Oh Sushi. the cat logo looks strangely familiar. same management with Nippon Yataimura? 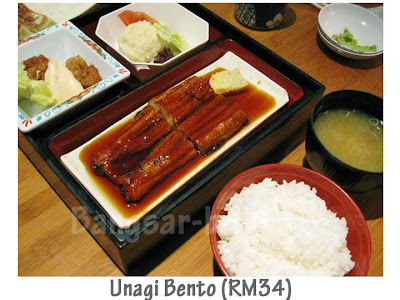 if u like unagi should go try the Japanese restaurant at Jaya One, behind Secret Recipe… it is very very good!! *sorry i cant remember the name of the restaurant…>.<"
hhmm.. i didnt quite like Kiku Z either…but Katsudon is my alltime fav too *high 5*! Think I went there about 3 years ago, had Okonomiyaki which was I felt the taste was missing something. But I guess maybe I am comparing it to the ones in Osaka. Place is ok and yes I found the service needs a bit of a nudge. Yes, they really need to buck up on service! Jap food is nice and tasty but quite expensive ah ! 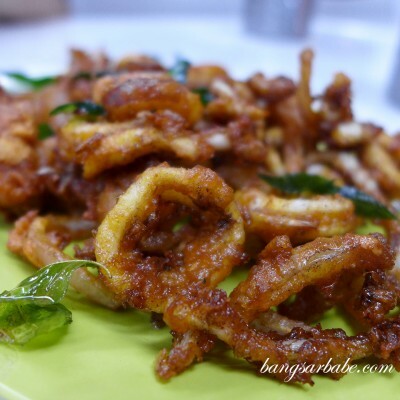 BSG – This one not THAT expensive la…still can afford to eat. 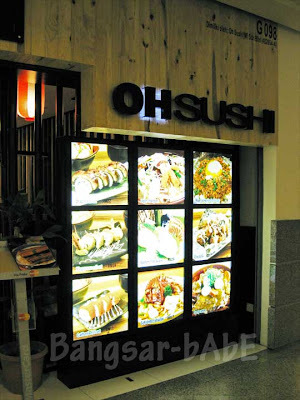 Oh Sushi at Mid Valley was a BIG disappointment. We were there last week on Mar 18 @ 16:48. Including us, only 2 tables. we ordered 2 ramen and one bento. One ramen never arrive until my friends has finished eating. Those pork was uncooked and has a funny taste.